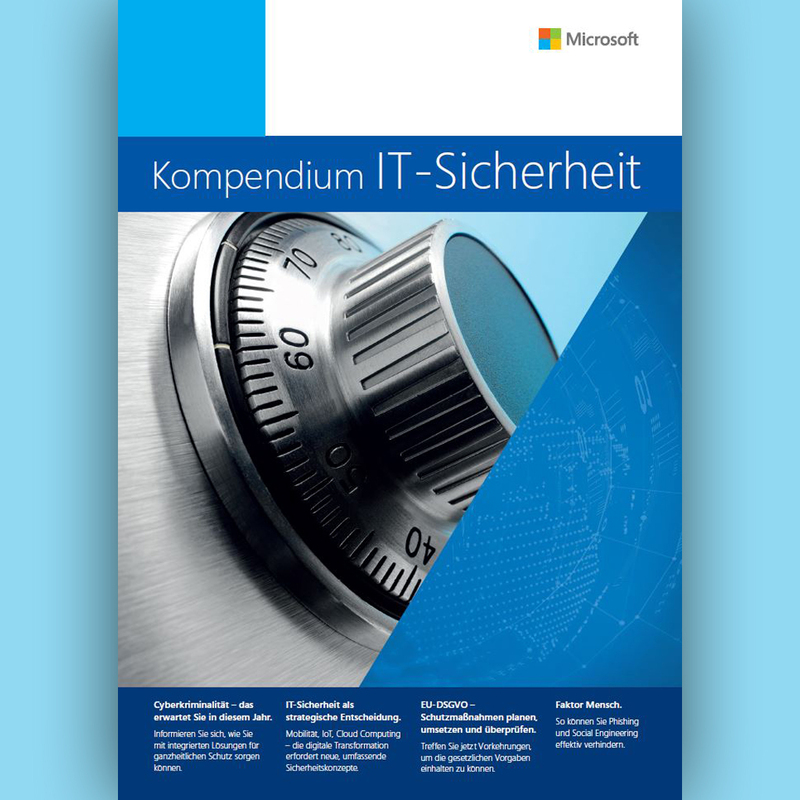 The Microsoft IT security & compliance compendium has already become a perennial that’s never stopped growing. 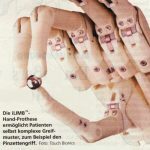 The compendium saw five thousand copies published the first time it was published in 2011, and the latest 2018 edition tripled that figure. 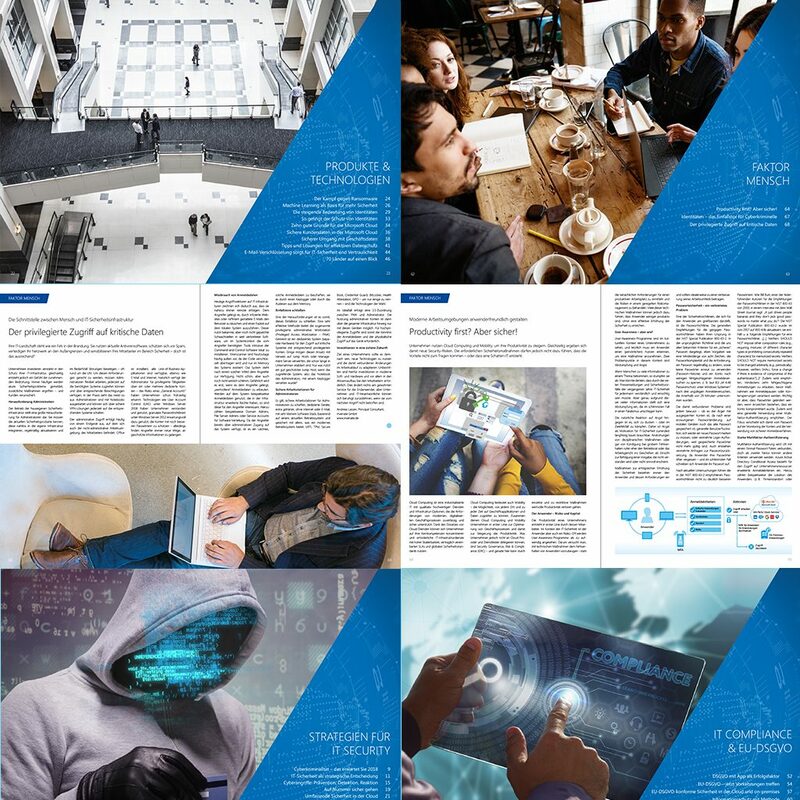 Each edition of the compendium takes up the hottest topics in data security in the broader sense, and now enjoys an industry-wide reputation as a compact collection of widely recognised guidelines, insights and experience shared by neutral experts and analysts complete with practical examples and recommendations, and tips for security concepts and strategies. Microsoft partners are invited to get involved and use the compendium as an excellent advertising platform with their own ads. This is where griffity comes into the picture again by managing advertiser acquisition for Microsoft – a task we are ideal for and have had great success at, thanks to our experience in IT and security.